Apparently he's a real chap, and not untalented if this is anything to go by - http://de.wikipedia.org/wiki/Ludwig_Hoffmann_(Pianist) - though his recordings tended to be on budget labels like SGA, Marble Arch and Somerset. 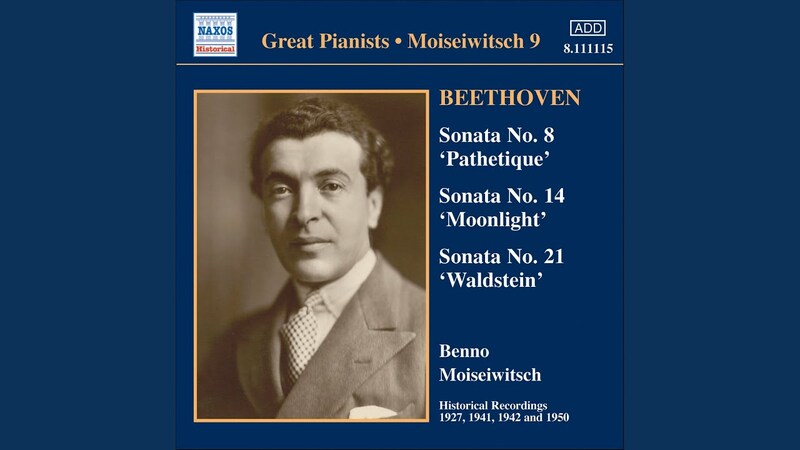 Wow, with that name he was born to record classical albums for Muller. 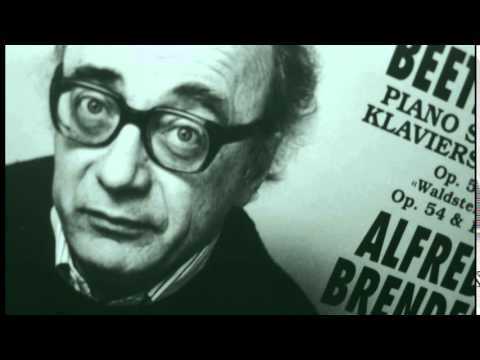 Whoever it was that likes the Beethoven Sonatas, I'd really recommend listening to them played by Alfred Brendel: I think his recordings are as close to perfection as it gets. Always grab 50s onwards UK composers if I see them - and this ticked all the boxes - cool cover too. "Ridicule is nothing to be scared of"
It seems to me that one obvious advantage to collecting classical is that both used (and even new) CDs and vinyl are relatively cheap - I own a mix of both. I've been rather pleased with the Naxos CDs I've bought; Satie, Rameau and a nice early music collection 'Music of The Troubadours' - they're cheap but seemingly all fully digital recordings from the nineties - they're totally upfront with the info and provide some decent sleevenotes too -any views on these? Naxos started out quite cheap and nasty, but have improved considerably over time. They now boast one of the most comprehensive catalogues out there. They have championed new talent with their Laureate series and have some nicely remastered Historic recordings from some of the best players of the 20th century. Early music is a bit hit and miss. Three nice choral disks here - The Leonin and Perotin, the Dunstable and the Gombert. I've included a couple of Naxos recordings on swaps before, lifting tracks from Pavlova Syms 2&4, the Walton Spitfire and the Bliss Colour Symphony disks. The Shostakovich Jazz album is rather good, the Alfven recordings from 2005 onwards are great and they've also gone back to rerecord some of the pieces they got wrong first time around - Marin Alsop's more recent Brahms recordings were well received. The other Naxos conductor to look out for is Jose Serebrier who has done some great stuff. One other Naxos release that should perhaps get a mention is their A-Z of Pianists. 4 disks and a generous biog, obviously it's trying to cover a lot of ground, but just knowing the names of some of these players is useful with Youtube - Actually this is on Spotify too, if you just want a quick listen. With the composers you mentioned, I actually think the Pascal Roge Satie on Decca is the one to go for, but there's loads. Try Tharaud or Thibaudet for more modern interpretations. For Rameau - Minkowski, 'Symphonie Imaginaire' is available on vinyl by DG and is brilliant, or the Jordi Savall on Alia Vox. The other thing about Naxos is that they have a great catalogue of 20th century music, some of which was never out in any form on vinyl. Discovered this because my local record shop (CD only bar the odd bit of RSD stock) has Naxos discs as basically half its entire stock. And Naxos discs are cheap as chips. Yep, spot on. Naxos have definitely upped their game in recent years. Early on they spotted that most people buy a classical CD for the composer and the work, not the players or the conductor. The upshot was that they often tended to book competent but unremarkable European orchestras on one-off sessions fees and really annoyed a lot of better established European groups and players in the process. These days the quality is better and, you're right, they've also recorded some really interesting stuff that no-one else had previously bothered with. And it's super cheap. Ready to be stoned here but I do like the Reinbert de Leeuw Satie. I know there are people who just can't stand it but it works for me. "You don't want to kill the cash donkey"
That particular you tube channel 'TheWellesezCompany' has some stonking stuff on it. I often find myself there. Yes! They have an amazing range of stuff there, some really obscure composers and pieces. Not that Ginastera is particularly obscure - if you've heard ELP's "Toccata" you've heard Ginastera. Think I have the one above, unfortunately a lot of my CDs are boxed up at the moment, but I must dig it out. I remember finding it amongst a fine horde of CDs in a charity shop in Wigan a few years back. If I recall, I think I found the performances a bit stilted and lacking in the humour that is inherent in much Satie. Of course, it's subjective and as with any kind of music and the way we relate to it, there are other factors at work. My own introduction to both buying classical music and Satie (and I suspect that of many others) came via Peter Lawson's album for Classics For Pleasure (c.1980) which was cheap and easily available at the time that Bill Nelson published this article in the NME, sparking something of a Satie revival. These recordings remain my favourites, as much out of sentiment as anything else - in a strange twist of fate, I was later able to convey my thanks to him via his wife who for a short time was my French tutor in evening classes! 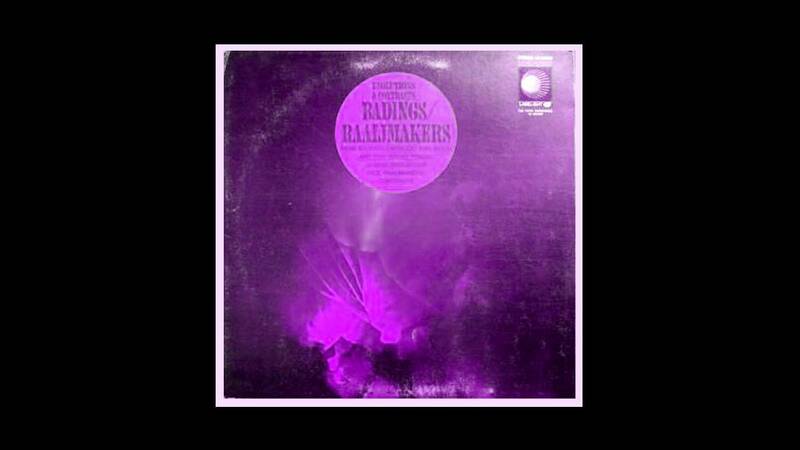 On vinyl I also have a 'well patina-ed' Aldo Ciccolini album on EMI/HMV from the sixties and an interesting and rather more experimental collection on Vox Candide from 1971 with Frank Glazer and Richard Deas on twin pianos, Millard Taylor on violin and Elaine Bonazzi's mezzo-soprano. Cheeky monkey. Another Satie recording I like, which comes at him from a different angle again, is that by Teodoro Anzellotti who plays the accordion. It's a CD on Winter and Winter. Again, it works for me. There's a lovely version of Jules Massenet's 'Reverie du Pauvre' on there too- otherwise it's all Satie, and I think it simply reeks of plumes of Turkish cigarette smoke wafting over a glass of absinthe in a quiet bar. Only just spotted this! 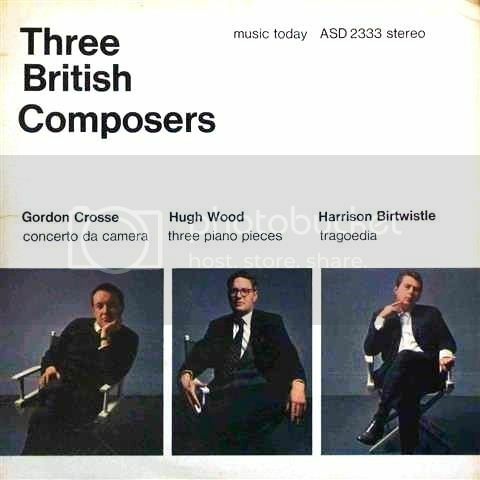 I am very much doing the same thing with post-war UK composers, this record and "Four British Composers" are on my wants list. I recently picked up a couple of Hugh Wood LPs and was particularly taken with the Violin and Cello concertos (Unicorn LP). I've never really got on with Birtwistle, but most of what I've heard is monumental orchestra music which seems hard to grasp. I kind of like the electronic piece with all the clock noises, but it feels more like a novelty thing. Some recent "nearly-everyone-bothering" acquisitions, which I think are all fascinating in one way or another. 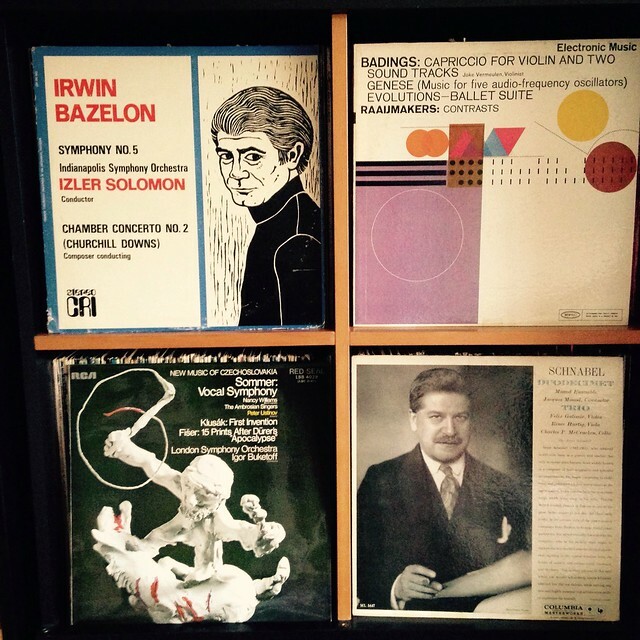 Irwin Bazelon - Symphony No 5 & Chamber Concerto No 2 (Churchill Downs). This is pretty amazing. Bazelon was an academic composer, but he also had a parallel career as a film/TV music composer, he created the theme to "NBC News" (clip below) which I guess all Americans know. The Symphony is very fine, but the Chamber Concerto is the jewel here: it's scored for jazz/rock instruments (horns, percussion, electric keyboards, electric guitar, electric string bass) and it sounds kind of like the music from an episode of "Mission Impossible" surrealistically crossed with 12-tone atonal techniques and far-out improvisation work. Never heard anything like this, really loving it! The Chamber Concerto will have to wait for a swap disc or something! 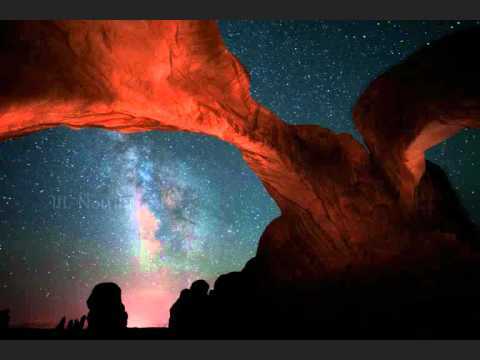 Artur Schnabel - Duodecimet & Trio. Schnabel is famous as a performer, but he was also a composer, in a much more atonal/astringent mode than might be expected. I don't think I have another 'duodecimet' piece (group of 12 players); this one reminds me of Stravinsky's Agon somehow, very rhythmic with instruments hopping in and out of the flow. The String Trio is energetic and interesting, but not sure if I have a real idea of Schnabel as a distinct composer after listening to this LP. All times are GMT. This page was generated at 06:46 PM.